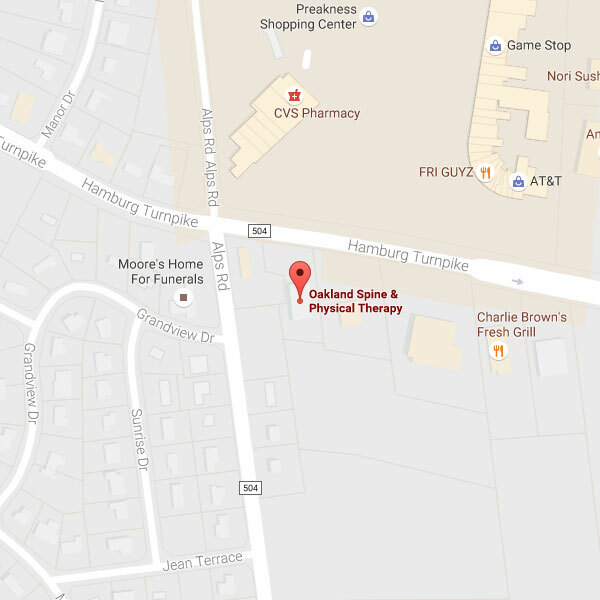 Oakland Spine & Physical Therapy provides the Ringwood, NJ community with state-of-the-art chiropractic care, rehabilitation, physical therapy, Class IV deep tissue laser therapy, spinal decompression, non-surgical herniated disc treatment, acupuncture and massage therapy – with the purpose of helping as many people as possible to regain their health and active lifestyle. Far too many people let herniated discs and severe spinal arthritis keep them idle when they should be out there enjoying life! 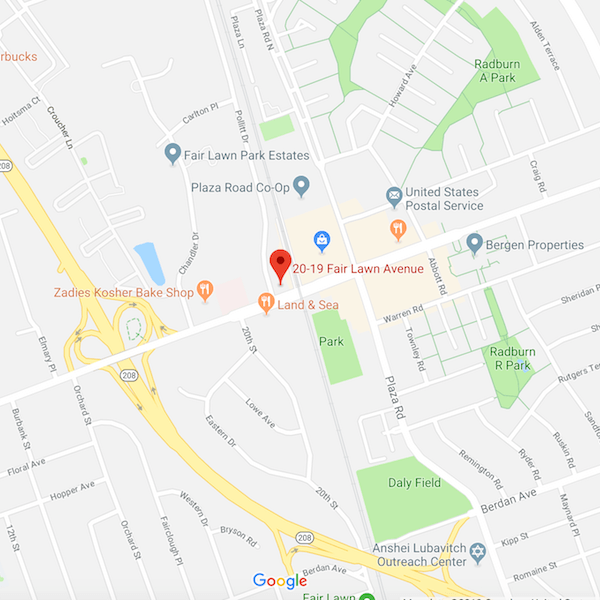 At Oakland Spine & Physical Therapy, we offer the most advanced technology and non-invasive treatments for these and many other spine conditions to relieve your pain quickly, safely and effectively. Pain doesn’t have to be something that you just live with! Each year, over 75 million Americans suffer with chronic pain that can severely affect your quality of life and desire to be physically active. You don’t have to let pain stop you from enjoying your life or the activities you enjoy. 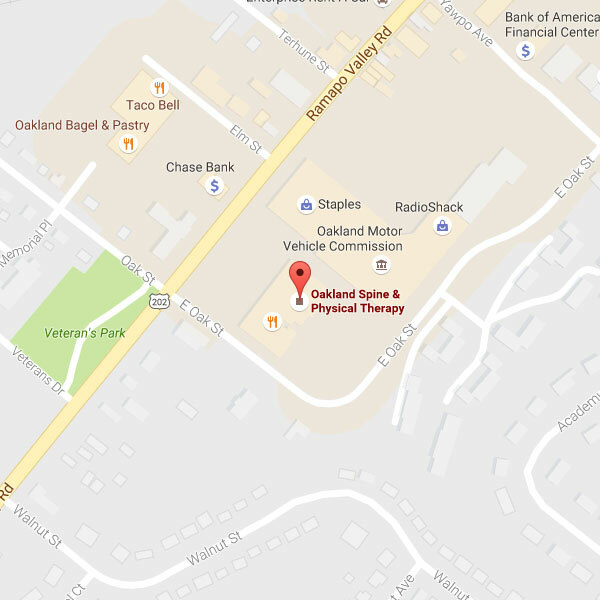 Call Oakland Spine & Physical Therapy today at (201) 651-9100 for an appointment.